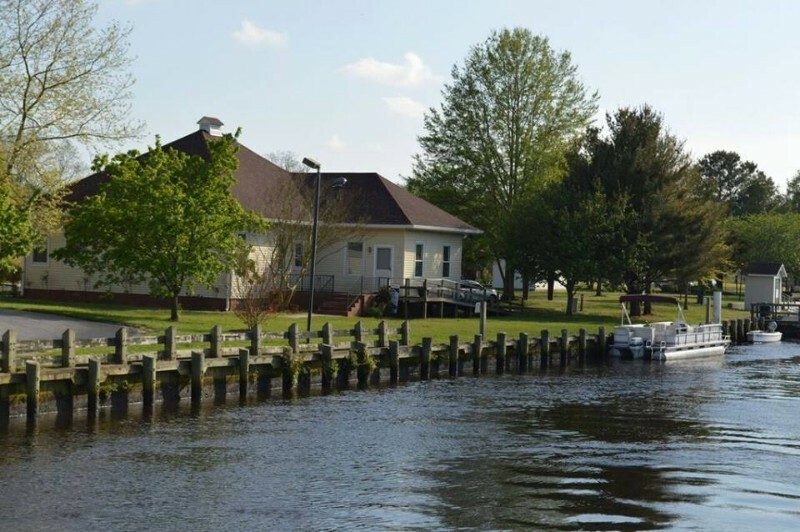 The Lower Shore Land Trust (LSLT) is dedicated to preserving rural lands, promoting vibrant towns, and building a more healthy and connected Eastern Shore. LSLT works with willing landowners to conserve land using voluntary conservation programs. Explore, experience and learn about the Eastern Shore through programs and workshops offered regularly.